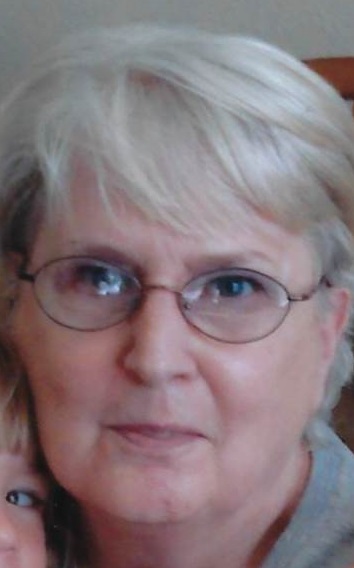 Jeanine Parker, 81, of Red Oak, Texas passed away on Sunday, March 31, 2019 in Midlothian, Texas with her family by her side. A gathering of family and friends will take place on Thursday night, April 04, 2019 from 4:00PM until 6:00PM at Driggers and Decker Family Funeral Home, 105 Vintage Drive Red Oak, Texas 75154. Jeanine was born on February 17, 1938 in Waterloo, Iowa to Walter and Eleanor Payne. She was a faithful member of Eastridge Baptist Church where she loved her Sunday School Class. Jeannine worked for Richardson ISD, State Farm and Wellington Assisted Living. She had a soft spot in her heart for animals and loved her family, especially her grandchildren. To her grandkids, she was the “cool” grandma with her fiery red hair and cheetah print outfits. She was very intelligent and quick witted. She seemed to be able to read anything and know it immediately. Jeanine also had a memory like no other, she did not forget a thing and she kept everybody on their toes. She kept her house immaculate, everything had its place. She enjoyed traveling and moving. She never wanted to be in the same place for long. Jeanine’s loving smile and colorful personality will be missed by everyone. Jeanine was preceded in death by her parents. She is survived by her daughter, Kathy Chandler and husband, Mike of Red Oak; 2 grandchildren, Joslynn Maxam and James Chandler, 10 great- grandchildren; brother Jim Payne and his wife, Ann; and numerous nieces, nephews, other family members and friends.